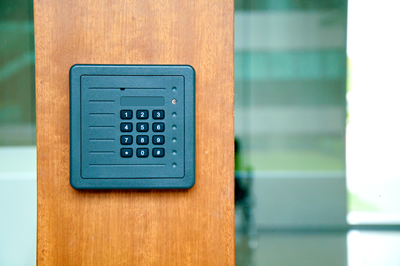 Mango Security’s Access Control Solutions offer sophisticated access control systems and readers for all types of businesses. 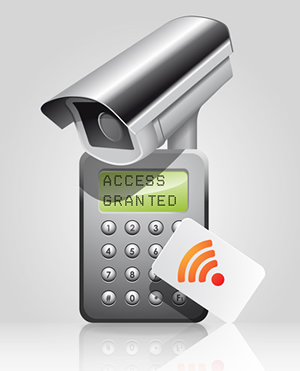 A large part of making your business secure internally, means controlling and monitoring the access to specific areas. 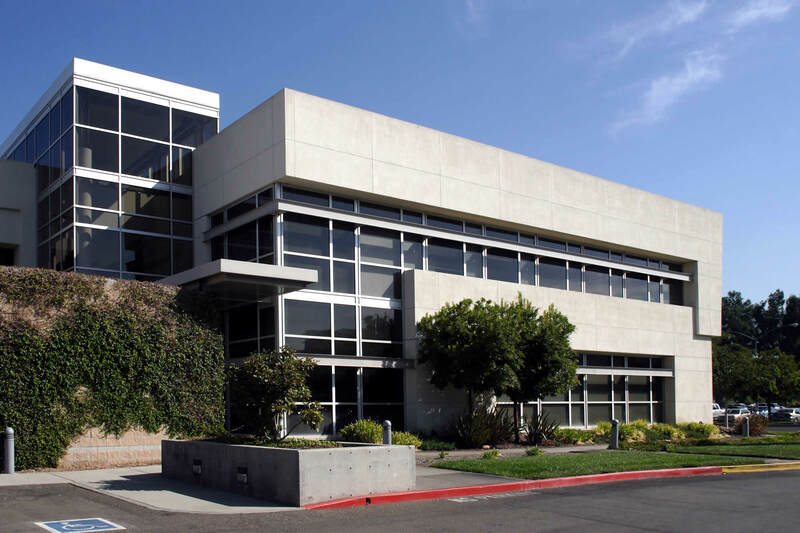 While some employees may need access to all areas of the facility, others may need access to only certain areas. 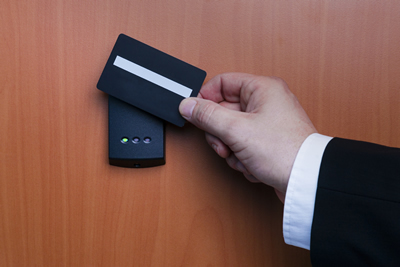 Mango specializes in both access control systems and standalone readers, and can implement a variety of access control solutions including Proximity Readers, Telephone Entry Systems, Badge and ID Systems, and Biometric Access Controls designed to meet your company's needs and its budget requirements.